To me, HTC’s past attempt at a Nexus device, the Nexus 9 tablet, was one of the more underwhelming tablet experiences I have had. It’s just boring. Looking back at it, I wouldn’t necessarily say it was HTC’s fault, but Android in general is ridiculously shallow on tablets. However, with the latest software tweaks we have seen from Android N, maybe that will change soon. 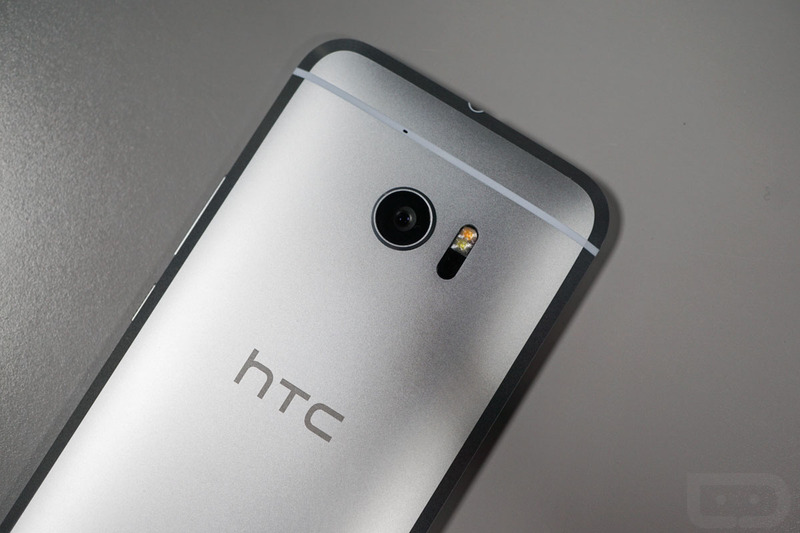 My point is, HTC might be making this year’s Nexus device, and after seeing the HTC 10, I don’t think I’m as disappointed as I was when the rumor first hit the street. Let me explain why. The HTC 10 is a fine looking device, better than what I initially expected from the company. Yeah, it’s got sh*t tons of chamfer and other little things I would change, but overall, it’s a handsome phone. I was thinking, what if this year’s Nexus device was designed loosely on the HTC 10, maybe covered in a soft-touch coating like on the Nexus 5 from a few years ago? That would feel lovely, right? Then, we move that fingerprint reader to the backside (where it belongs, thank you very much), bring back on-screen buttons, and you’ve got yourself one fine looking Nexus device. Beyond a couple of gripes, which are the capacitive buttons, fingerprint reader placement, and usage of a LCD panel instead of AMOLED, the HTC 10 is a solid phone. All of these things are changes Google could make in partnership with HTC to create an awesome experience for the launch of Android N.
With the release of the HTC 10, the company has proven, at least to me, that they still know how to make a good smartphone. Yes, the past couple of years have been very lackluster and some feel that the 10 should have been released years ago, but the fact is, it’s released now, just in time to inspire Google to create something magical. As long as Google and HTC can work together on making the camera and accompanying software as good as it is on the Nexus 6P or better, and possibly tweak a few other hardware components to bring the MSRP to something a but more reachable for the masses, say $549, then that’s a winner in my book. HTC, this is your time to shine. Don’t let us down.